Quilt crafts are perfect supplements to your “Qq," or winter theme lesson plans. Many teachers bring in a quilt to show their class for reference. Once the students feel how soft and warm quilts can be, they will be excited to create one of their own. Try these quilt crafts for preschoolers in your classroom today! This craft also works well as a supplement to any color themed lesson plan. Begin by cutting one of the pieces of white construction paper into fourths. Each child will receive the four pieces. Have ready the tempera paints in four different colors. 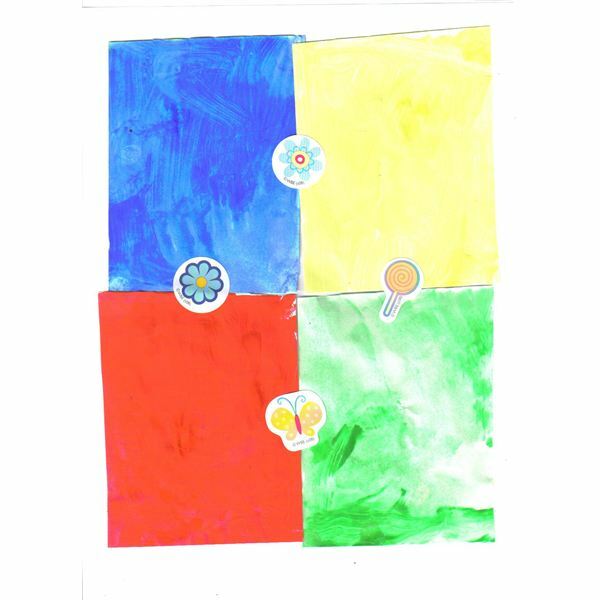 Ask the children to paint each of the squares a different color. Once dry, have the children glue the four squares onto the other piece of white construction paper equally. Your students my need help with this step depending on skill level. After the pieces of “fabric" are glued on, have the students pick out four stickers and “sew" the pieces together. Your students will be so delighted they just created a wonderfully colorful quilt! This is a great craft to use with any holiday lesson plan. It can be altered any way you wish, such as focusing on one main holiday with corresponding pictures. 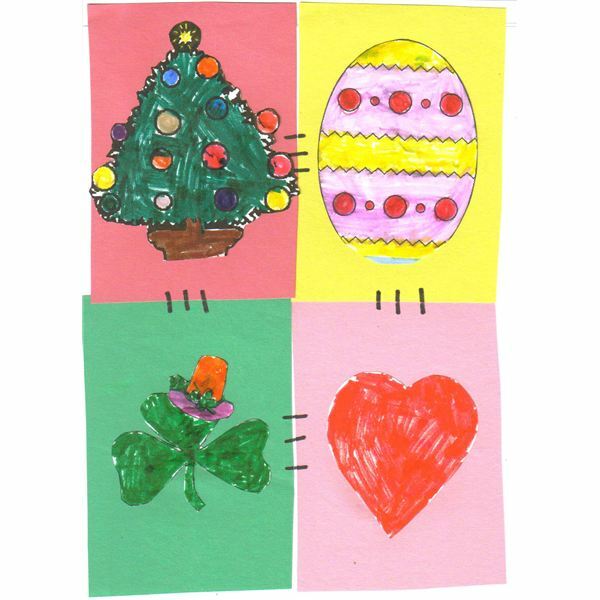 Ask your students to color the holiday pictures using the medium of your choice. Once this is completed ask them to glue the pictures onto the 4×6-inch pieces of multicolored construction paper. Ask the students to pair one picture with one piece of paper. Again some students may need help with this step. Once this step is completed, glue or “sew" the 4×6-inch pieces of paper onto the white piece of construction paper. Once the craft is completed by the student use your marker to create "sewing lines" connecting each piece of “fabric." Now each student has quilt-art to go along with their holiday theme! Quilt crafts for preschoolers are a welcome addition to any classroom. Offer hands-on learning to your students with these fun crafts. If you are teaching about the letter “Qq," these crafts will enhance your educational material. Plus, it is always enjoyable to see any student become actively involved in the learning process!